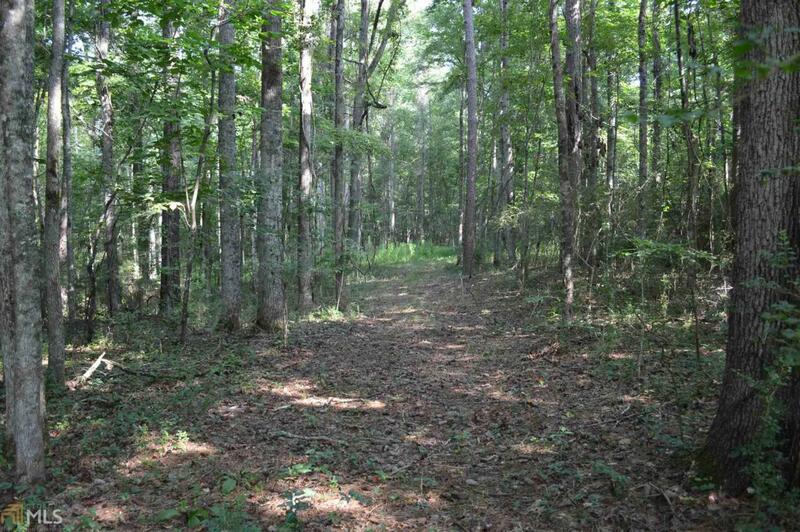 This is a beautiful tract of land located in West Troup Co., 8.245 acres of nice hardwoods, plus a spring feed year round creek will make for wonderful home stead site. Possible pond site, and small cleared area are a bonus for this lovely tract of land. Located near Pyne Road Park and boat ramps for lake access. Only 15 minutes or less from Downtown LaGrange. Being in the Hollis Hand school zone makes this land a hands down winner. Survey, Covenants & Restrictions are available. Enjoy privacy, and convenience with this wooded Tract. Come walk it and see for yourself!